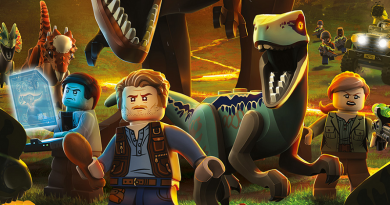 A new animated series is coming from Universal and the LEGO Group – LEGO Jurassic World: Legend Of Isla Nublar. 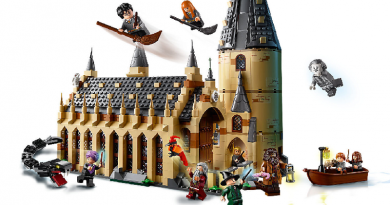 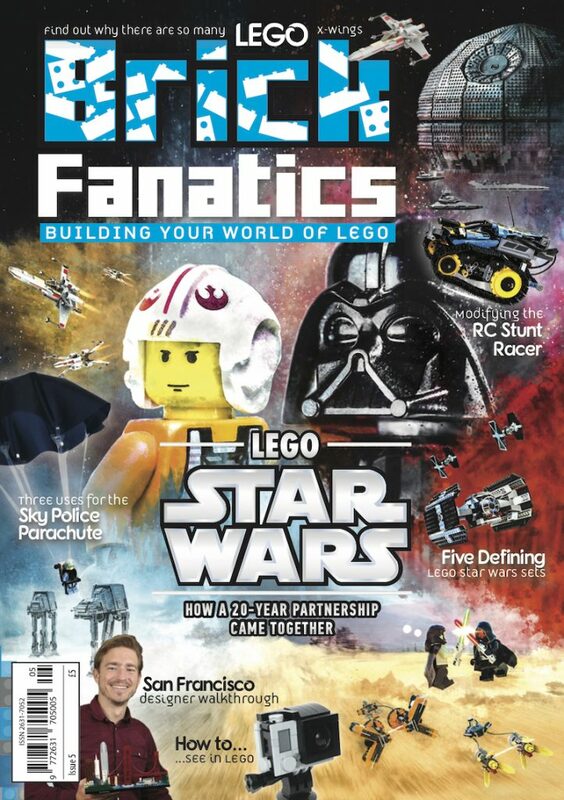 Which upcoming LEGO sets have not been shared at International Toy Fair? 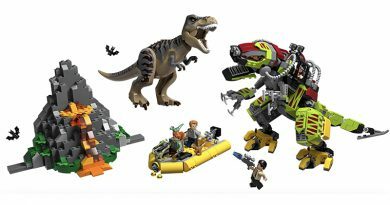 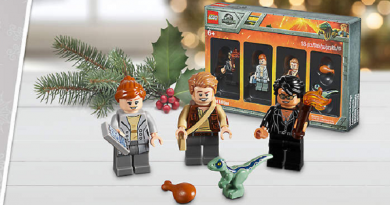 It seems that LEGO will find a way, with set number 75936 due to be a big Jurassic World set. 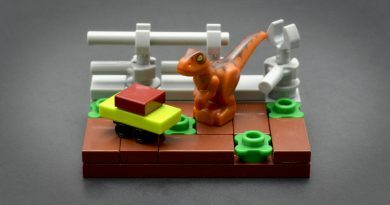 For just two days, fans in the USA can get the as yet unreleased LEGO Bricktober 5005255 Jurassic World minifigures. 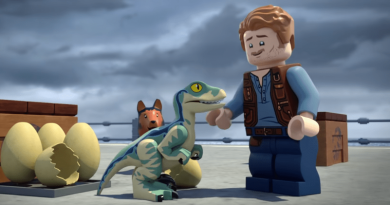 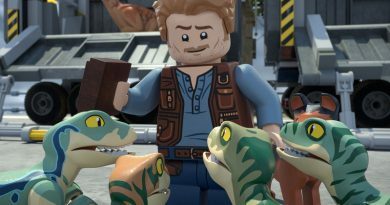 A new LEGO Jurassic World animated special, The Secret Exhibit, will be screened on NBC for the first time tonight.